We provide brokerage services for Personal Loans, Home Loans, Business Loans, Rural Loans, and Equipment Loans for the people of Oberon and the region. Gary brings more than 30 years’ experience in the Banking/Finance Industry. He has worked enjoyed Management roles as a loans specialist with both “Big 4” Banks as well as a number of smaller Mutual Banks in both Sydney and Regional Locations. Gary has lived in Bathurst for 22 years with his wife and 2 children. 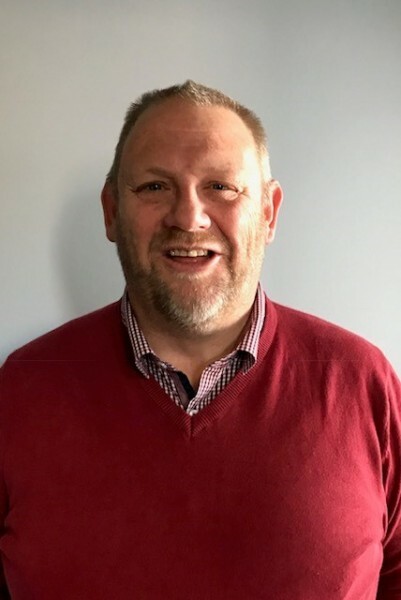 Gary is very active in community sport and services and is currently the Secretary of Bathurst St Patrick’s Rugby League Football Club as well as the Treasurer of Group 10 Rugby League. Gary sees participation in the community builds as a benefit to all and providing opportunities for everyone to grow. Contact Gary for a discussion to see how he can help you with your financial objectives.